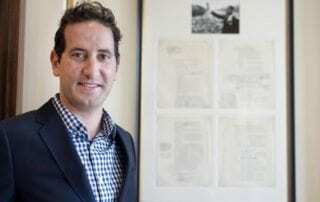 Raptis Rare Books was featured on the front page of the Palm Beach Daily News Shiny Sheet today, July 19th 2018, in commemoration of the centenary of the birth of Nelson Mandela. 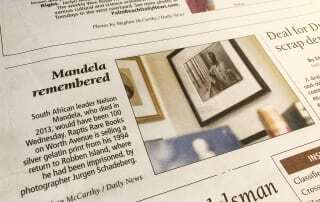 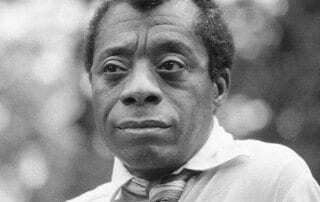 By Susan Christiansen|2018-07-19T14:44:52-05:00July 19th, 2018|Civil Rights, News, Rare book highlights|Comments Off on In The News: Mandela Remembered. 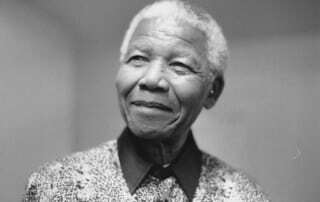 By Susan Christiansen|2018-07-18T14:21:41-05:00July 18th, 2018|Civil Rights, History, News, Rare book highlights|Comments Off on Celebrating the Centenary of Nelson Mandela’s Birth. 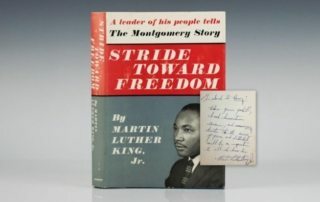 Raptis Rare Book Store is giving visitors a look inside the mind of civil rights leader, Dr. Martin Luther King Jr., as he prepared to deliver a speech to the Southern Christian Leadership Conference’s staff retreat on Nov. 14, 1966. 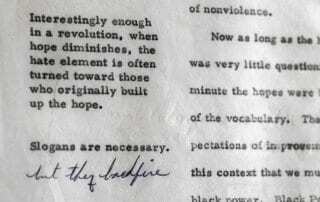 The corners may be slightly yellowed and tattered, but the blue handwritten ink on a rare, hand-corrected speech that Martin Luther King Jr. delivered Nov. 14, 1966, stand as bold as the message he delivered that day. 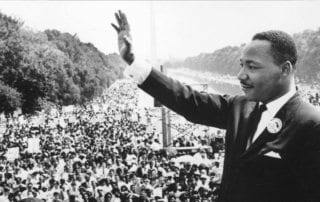 Before Martin Luther King Jr. delivered his speech to the Southern Christian Leadership Conference in South Carolina on Nov. 14, 1966, he scribbled some notes in the margins of a typewritten outline. 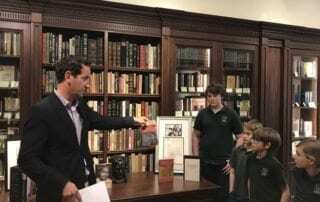 That annotated outline is on display at Raptis Rare Books in Palm Beach.